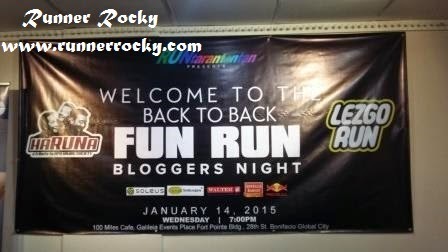 For the first time, Rantarantantan headed by the actor-comedian Bearwin Meily conducted a bloggers night for their back-to-back fun run namely HaRUNa and LEZGO Run, Wednesday night of January 14, 2015 at the 100 Miles Cafe, The Fort, Bonifacio Global City. 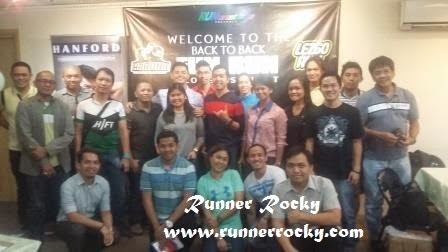 This is dubbed as a Back-to-Back Fun Run since the said two runs will be taking place on the same date of the two consecutive months - HaRUNa on February 15 and LEZGO on March 15. 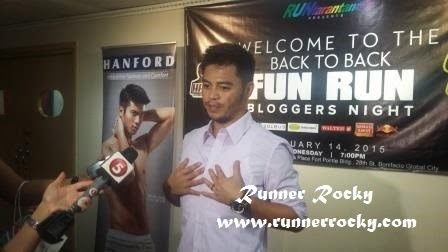 During the event, Bearwin shared to the bloggers how he started as a runner. We all know that Bearwin before was fat. But after he inclined to running, he gradually lost weight and his body becomes toned. 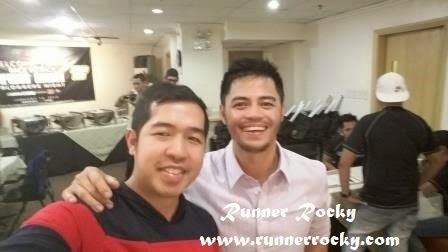 As he gained success in the field of running, Bearwin then conducted his own running events. His fun runs were apart from the commercial runs we used to know. First, his runs were not corporate. Meaning, they doesn't carry brand or company names on their titles. Second, his runs were full of fun! They offer not only runs but entertainments and magics as well with the special participation of the selected celebrities. Third, his runs were in lower costs as compared with the other major running events. 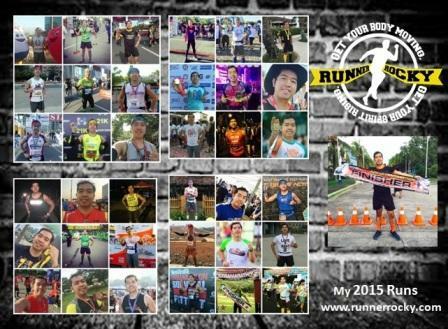 And lastly, his runs gave medals to all categories unlike with the others which only gave medals to the 21K finishers. 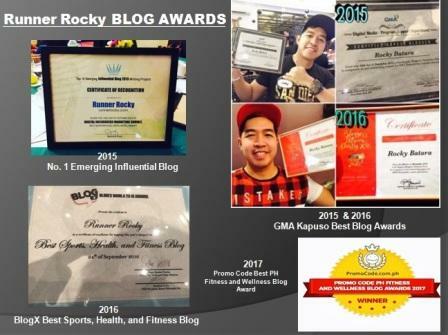 Bearwin's runs also pay tributes to the respected celebrities who contributed remarkable legacies in the Philippine showbiz industry. 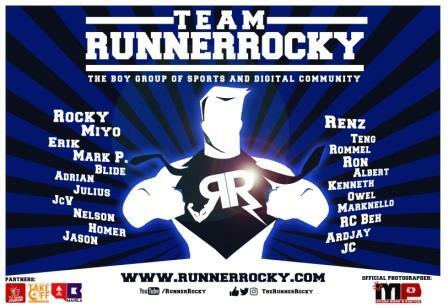 Examples of these were his fun runs paying tribute to the master rapper Francis Magallona and Comedy King Dolphy. 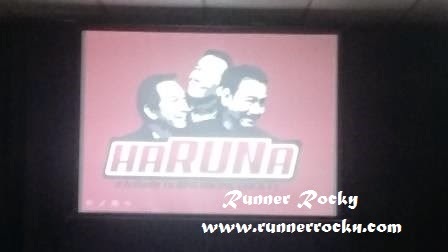 The upcoming HaRUNa gives recognition to APO Hiking Society. 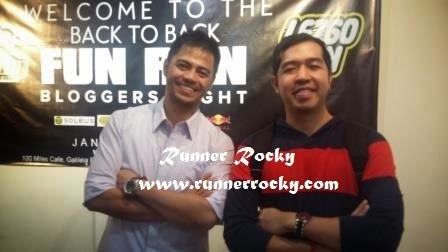 In this fun run, the legendary music and OPM hits of APO will be relived. 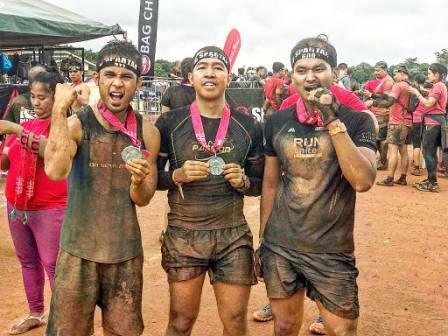 This is also a Valentines-themed fun run which is a perfect date and bonding moments not only for lovers or partners but also for family, friends, and barkada as well. 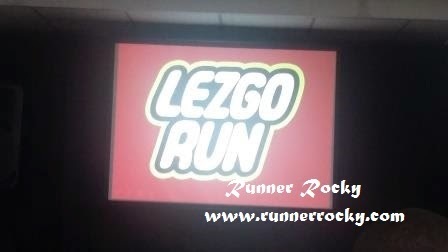 On the other hand, LEZGO run is inspired to a popular game. This is also a prelude to summer since the singlets were in variety of colors. And yes, you can choose your preferred color for your singlet.